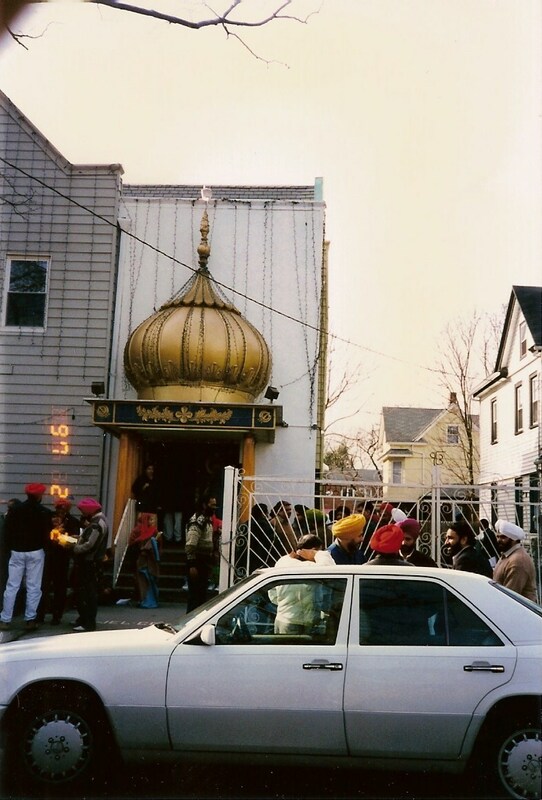 It is necessary to distinguish between, and emphasize the difference between, Sikhism and the faith that it is being mistaken for. This is mistaken identity. Like you said, we are “the other” in the United States. But why? Who is an American? What does he/she have to look like? Furthermore, the Iran hostage situation, Iraq War, and 9/11 all have one thing in common. The “enemy”, or the other, were all predominantly of the same faith who we are being mistaken for.